Mothers go through a lot after they give birth to a child. Sometimes after feeding, or anytime there can be a condition of milk leakage from breasts. 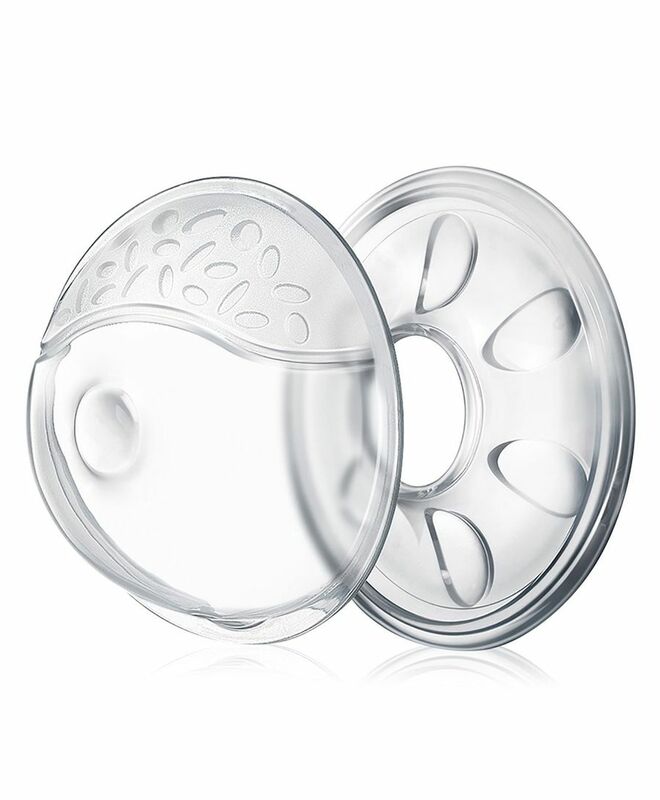 To prevent such condition, Buddsbuddy has invented the nursing Breast Shell. It is a perfect choice for preventing the milk to leak from the breasts and wet the clothes of the mothers.